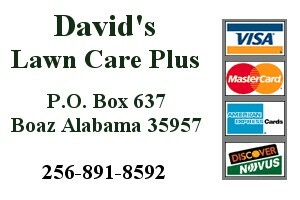 David’s Lawn Care Plus has proudly served Boaz, Albertville, Guntersville and other areas of north Alabama with quality lawn care since 1989. David Nicholson, owner of David’s Lawn Care Plus, strives to be the leader in this area by providing customers the highest degree of professionalism and customer satisfaction. 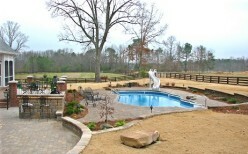 Throughout the years, David’s Lawn Care Plus has greatly increased the range of lawn care services offered to customers by expanding into the fields of Landscaping, Irrigation, Hardscape and Water Feature services. 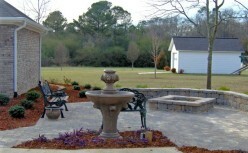 Through constant study and continuing education, David’s Lawn Care Plus provides customers the latest technology and innovative design to change your “yard” into a beautiful and unique outdoor living space. 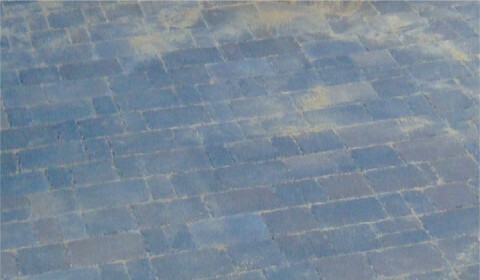 Visit our photo pages to see our work, and use the "Estimate" page form for a quote today.